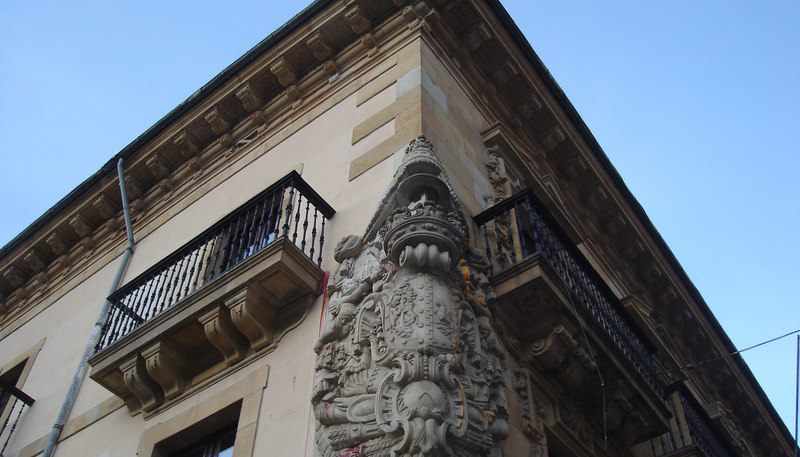 Ermua is located in the western area of the Duranguesado region, bordering with Gipuzkoa, in Eibar town to be precise. Protected by Urko and Ureta mountains, the landscape stands out because of it's rough nature with beautiful valleys crammed into hillsides of great steep. Despite their little altitude, the mountains appear magnificent due to their proximity. In the old part of Ermua there are some buildings worth visiting. The most popular image of Ermua is no doubt the church of Santiago Apóstol and Valdespina Palace. The church of Santiago is a a beautiful Renaissance sanctuary with a unique nave and lateral chapels. Its belfry is next to the majestic cupola of the Baroque Valdespina Palace, current Town Hall. 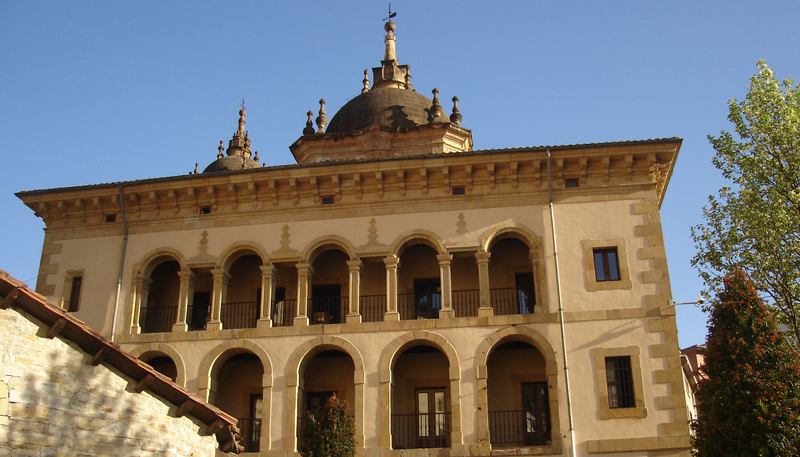 Likewise, Lobiano Palace is one of the Basque Renaissance gems dating back to the 16th century. It is one of the most ancient constructions in Ermua, and nowadays it has been restored for its use as a culture centre. Carnivals, Basque festivals, culture weeks at the five regional centres of the area, San Martin Fair¿ Throughout the year, Ermua houses great many events. No doubt the most important festival is the one consecrated to Santiago, between July 24th and 27th. Folk music bands will entertain attendants, very popular among the citizens, and the programme is full of activities for both the children and adults.